Hurry!! 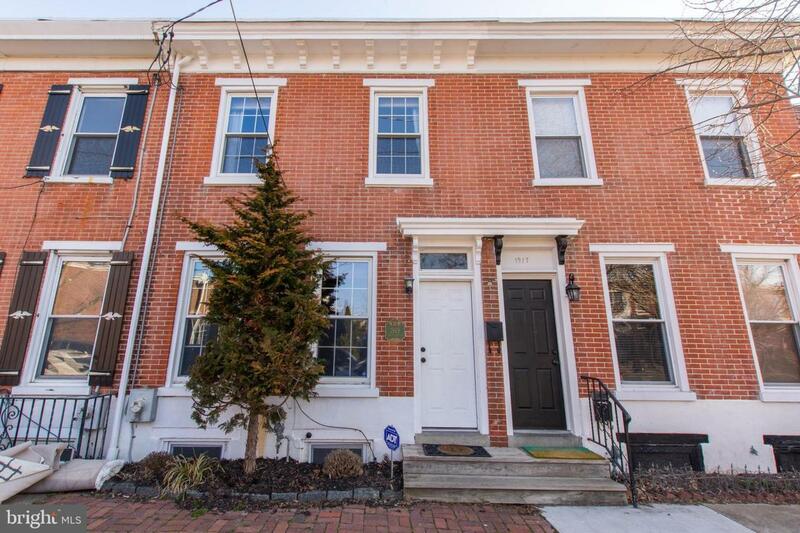 This charming updated 2 bedroom 1.5 bath townhouse in a prime location will not be around long. 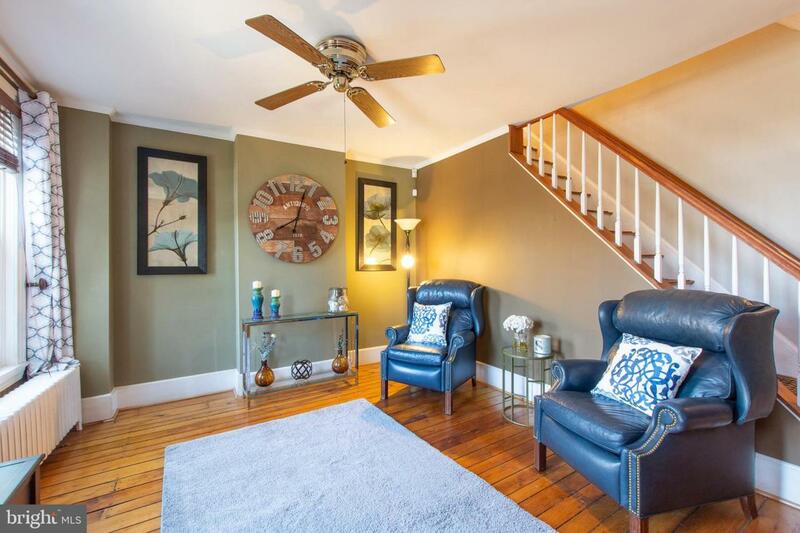 Walking distance to Trolley Square, Rockford Park & downtown you will not be disappointed. 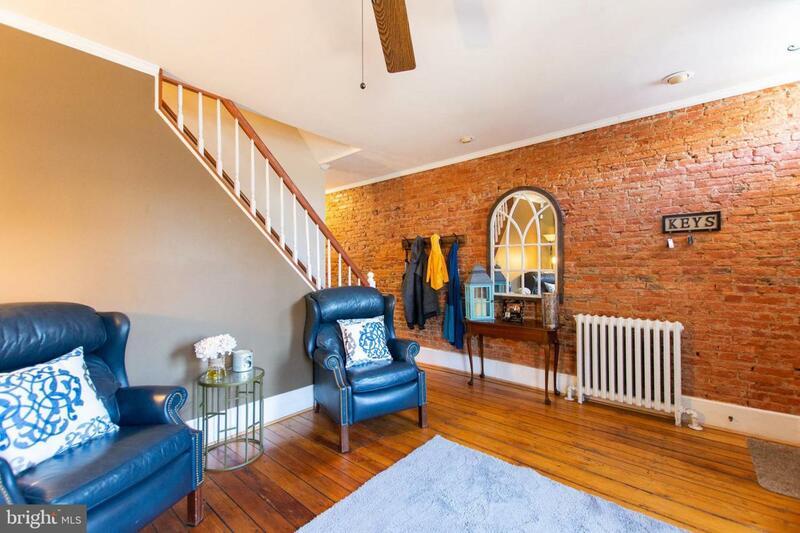 The First floor includes a beautiful Harwood floors throughout, a Living Room and Family Room with an exposed brick wall open to a bright updated Kitchen with center island and new stainless steel appliances. 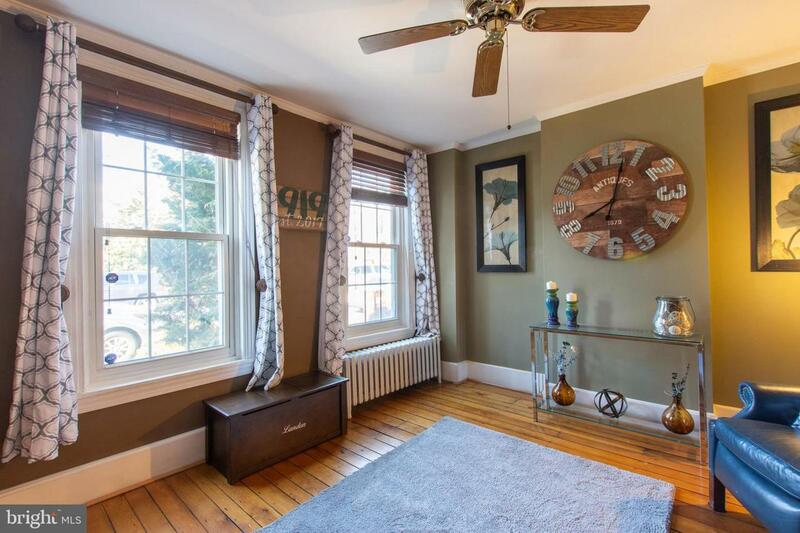 Upstairs features a Master Bedroom retreat rare for Trolley Square! Vaulted ceilings, a sitting room plus a large bathroom with a walk in ceramic tiled shower and a soaking tub. The back fenced slate patio is great for entertaining!